Every goddess has stories that shaped her life. Without these, she would not be all she is now. For me, it was The Ugly Duckling story. Kids can be cruel, even in parochial school. A long time ago, I was that kid who got picked on, who don’t fit in, got treated as an outcast, was shunned for whatever reason. I grew up feeling I was ugly, different; and didn’t have many friends in grade school. Seventh grade took me to junior high, a bigger school, and a fresh start, and girls who became friends who didn’t know my past. I liked this new place and people; teachers and what I was learning too. Early wounds cut deep, though; the influences of feeling different, ugly, lingered underneath. There were lights, glimmers of hope in those early years, though, that helped me to believe that maybe I wasn’t as bad as I’d been told. One of my second-grade classmates, for example, smiled at me, didn’t pick on me, and was nice to me. You have no idea how much light and hope even one person can shine in the heart of a kid like I was. I do. He was a life line. We went to different schools after that. Our lives went on. I knew one day I would thank him for the difference his kindness made to a second-grade little girl–and throughout her life after. It took thirty-some years and an internet search to finally carry it out. He was a soul connection, holding pieces of my past from a perspective I didn’t have; pieces I wanted to put to rest. We talked for a long time about our lives then and now. He had no idea he’d been an earth angel of light all those years; I learned we were both just kids going through our own things and doing our best to get through each day. Life gave us each lessons in Her school. We’ve stayed in touch, Larry and his wife, Mike and I. He still holds a special place in my heart. And when I’m reading email and laughing out loud, big belly laughs, I hear Michael in the other room call in, “Did you get an email from Larry again?” Oh yes. Another wonderful man who can make me laugh big belly laughs. So good! And, of course, I share and we both laugh and laugh some more. One person does make a difference. The light of even one person who sees our light…. And know that if one person saw it, others will too. Believe it. Remind yourself that a swan in a duck pond will feel like a misfit. 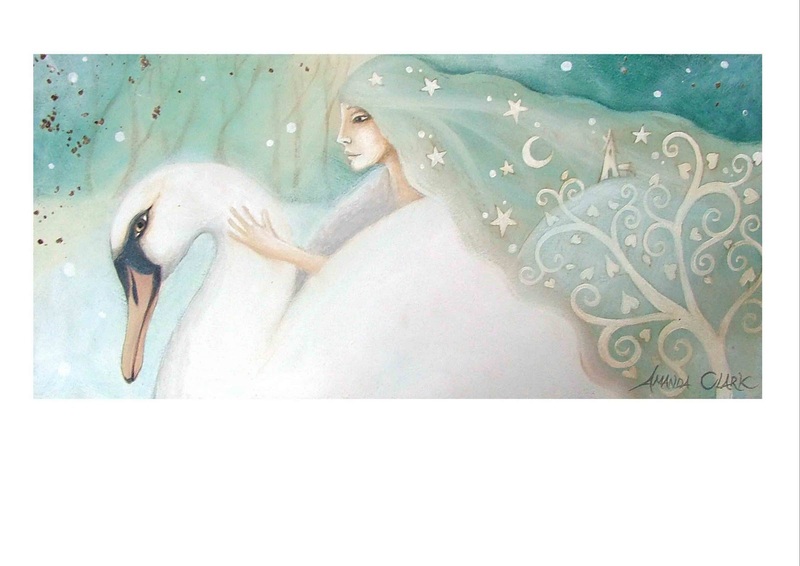 Remind yourself that there ARE swans, and when you find them, you will be with your people, other beautiful swans like you are. Extend compassion and kindness to others who are different…especially when it’s something they can do little or nothing about–looks, abilities, family circumstances, whatever. A smile, a conversation, kindness, acceptance; understanding; be a light and see their beauty, like someone else did mine. books we are reading, music we listen to, YouTube videos we watch; movies, media, spaces and places we frequent. These are external influences that affect us internally too. Selectively choose where you can. Others–like being a misfit kid shunned in grade school, or one who lost her mother at an early age, or whatever it was that marked your heart–consider that maybe these are elements divinely orchestrated, chosen perhaps–for lessons and reasons, soul work and sacred contracts still unfolding and equally necessary to all we are yet to become. 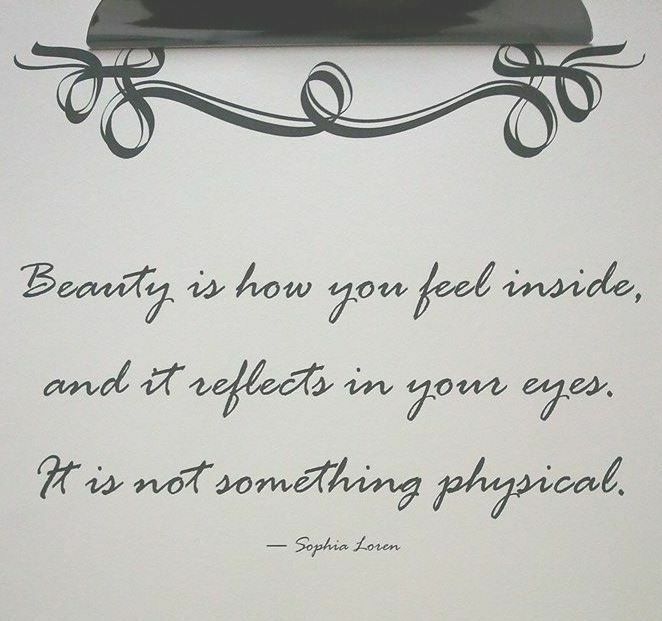 Believe in your inner and outer beauty. We are brilliant lights, and it shines through our eyes and glows around us. Tap in. 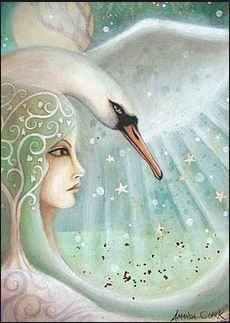 Find your swan sisters and kindred spirits. It helps. And enjoy the adventure of being and becoming more of your naturally beautiful, incredible self. Personal Renaissance Circles coming soon.